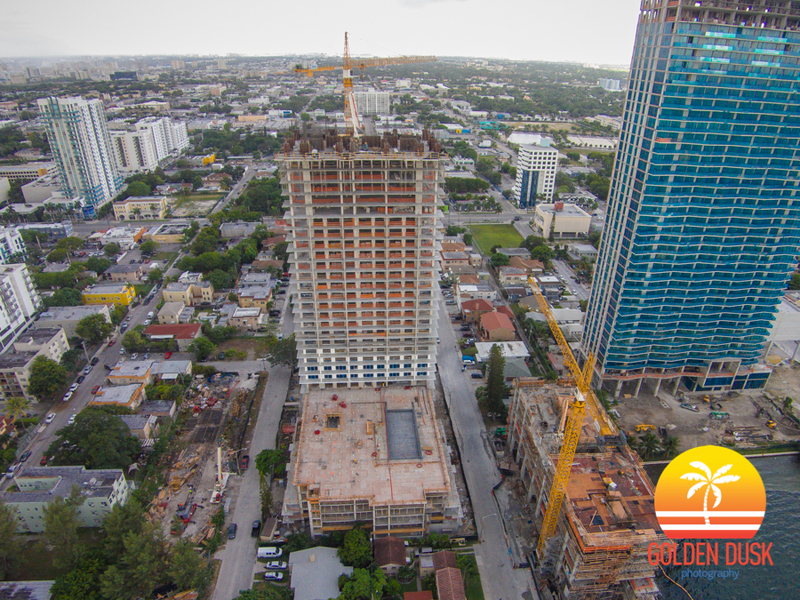 Almost close to "topping out," Bay House is rising fast since our last update. 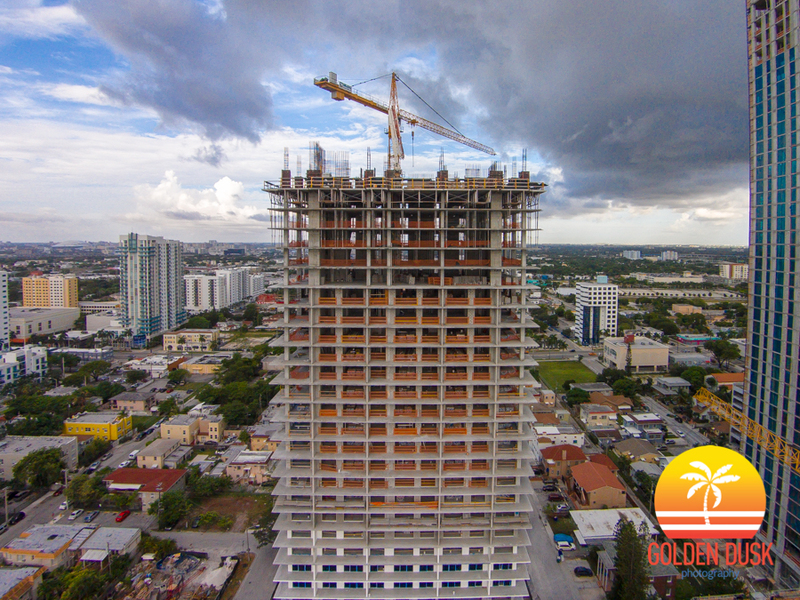 The condo developed by Melo Group will reach 36 stories and 361 feet. 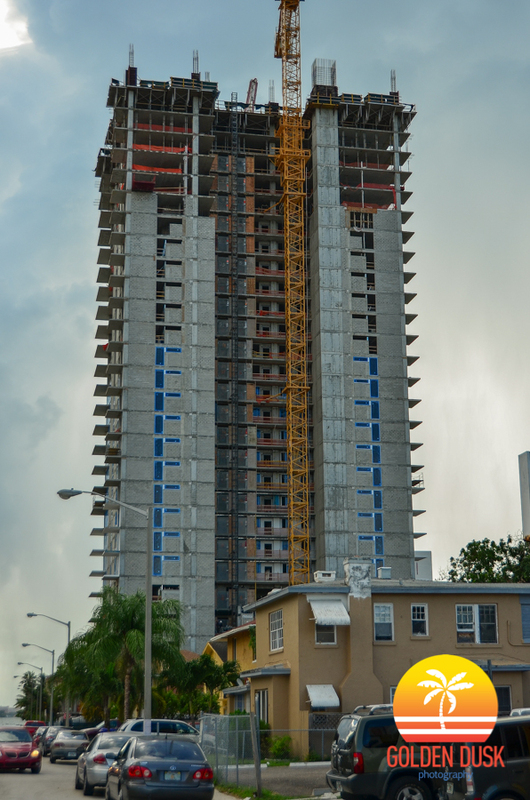 Bay House is one of the many condos under under construction is the emerging Edgewater district. 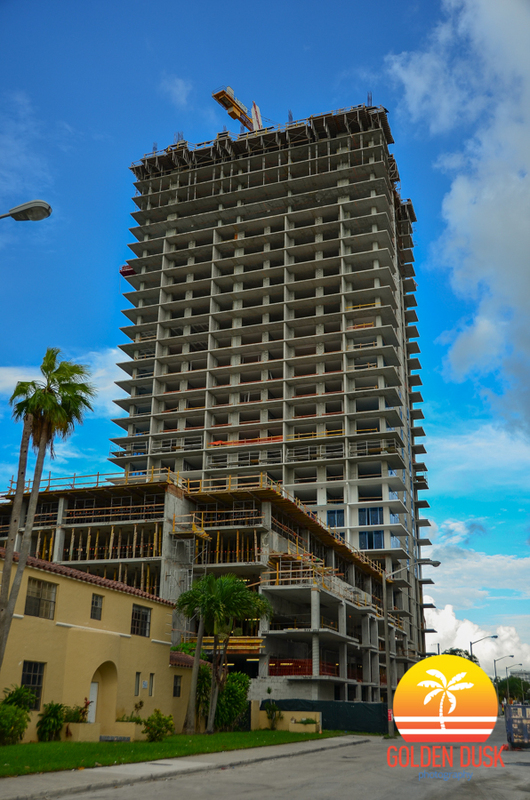 Construction is expected to be completed by the end of 2014.